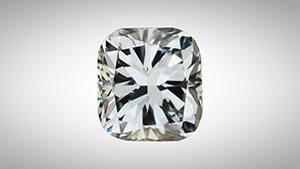 Showing 2898 results for "*"
GIA researcher analyzes and confirms that De Beers’ Lightbox diamonds are grown using the chemical vapor deposition process. 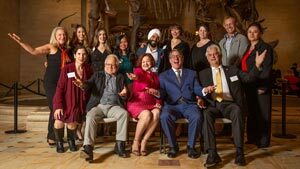 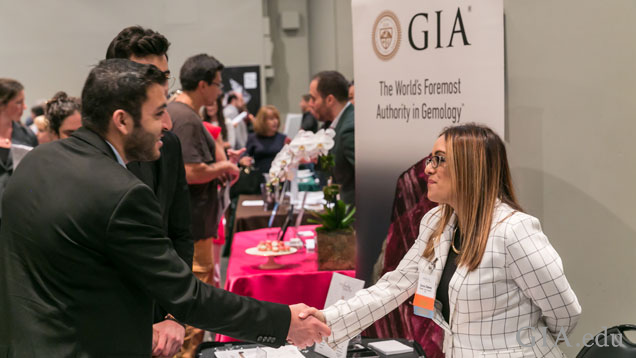 Take advantage of GIA Alumni Association benefits and programs to meet fellow alumni, get discounts on GIA education and connect with industry leaders. 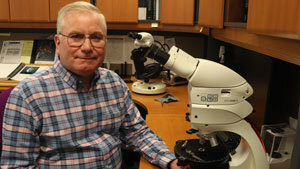 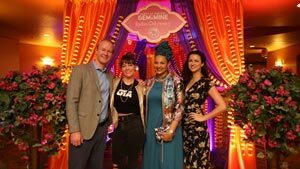 Geologist, publisher earns his GG so he can share more information on gem materials with visitors to Geology.com, his Earth Science website. 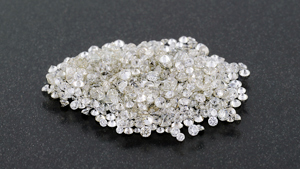 Despite the generally strong year for jewelry retail, the diamond industry continues to face problems with credit, spotty demand and soft prices. 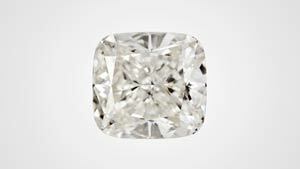 A composite of synthetically grown and natural diamond was recently identified by the Carlsbad laboratory. 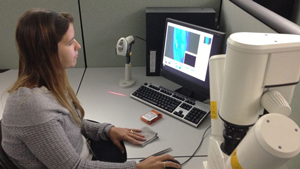 GIA examines a 552.7 ct diamond from the Diavik mine in Canada.